Chevy and GMC Duramax Diesel Forum > Vendors > Diode Dynamics > Diode Dynamics: SL1 LED Headlights for Chevrolet Silverado! USA Made! See Video! Diode Dynamics: SL1 LED Headlights for Chevrolet Silverado! USA Made! See Video! 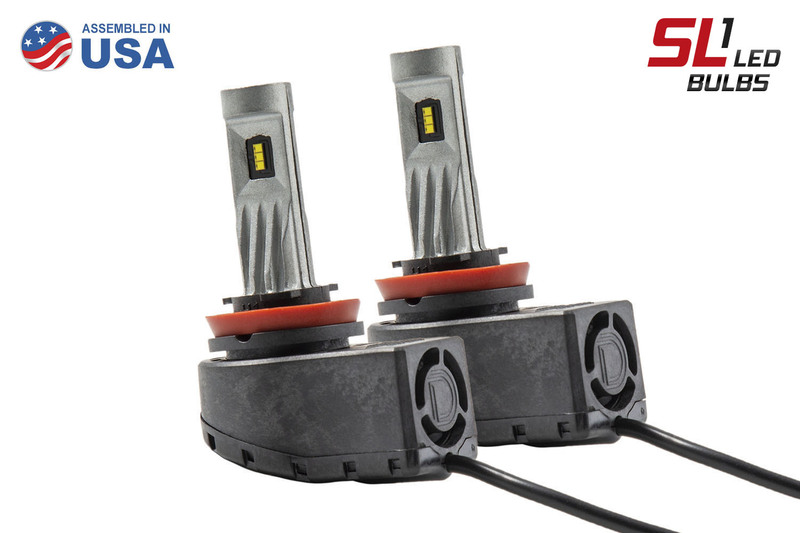 Diode Dynamics is pleased to offer the USA-made SL1 LED headlight for Chevrolet Silverado applications. Do these fit behind the dust caps on both high and low beam? 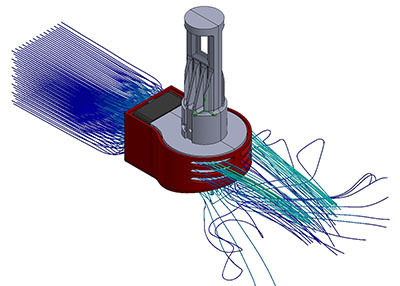 Our engineering team designed the SL1 to be extremely low-profile and fit inside dust caps with no modifications required. Location: Somewhere in N.E. Pa.
Do they work with the day time running lights? Do they work right out of the box or are additional parts needed? Do you have a high beam offering also? Certain sizes of the SL1 Headlight LED Bulbs are currently back ordered, and our production team is working hard to get everything back on the shelves as quickly as possible. The SL1 is 100% plug-and-play, no wiring, cutting, or modification needed. And yes, we offer high beams too! If you're not sure exactly which bulb sizes you need, check out the Vehicle Finder tool on our website. 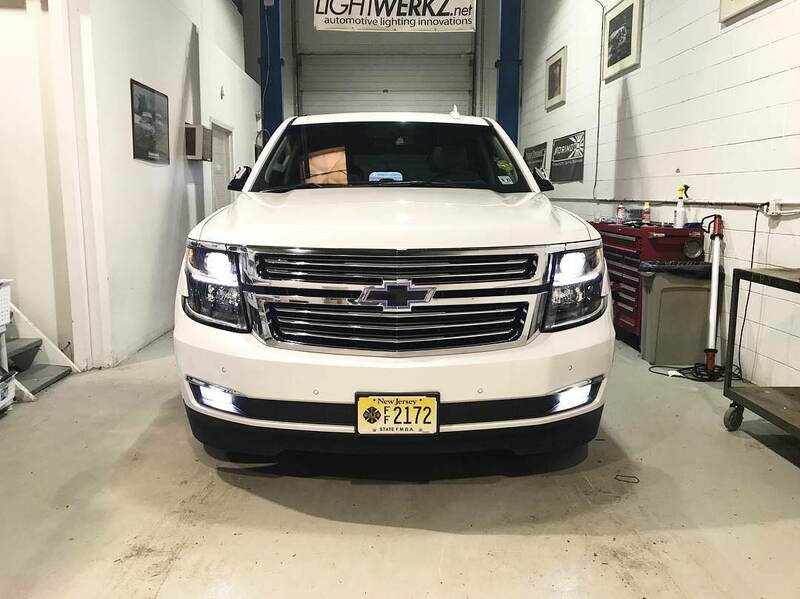 SLF LED Fog lights in a new Tahoe from Lightwerkz! I just wanted to confirm that a 2015 (not 2015.5) Silverado 2500HD does not need the anti flicker modules for this kit, right? 2015 LML CCSB with a few options. Diode Dynamics: Low Beam LED Headlight for 2007-2015 Chevrolet Silverado will not require an Anti-flicker module.